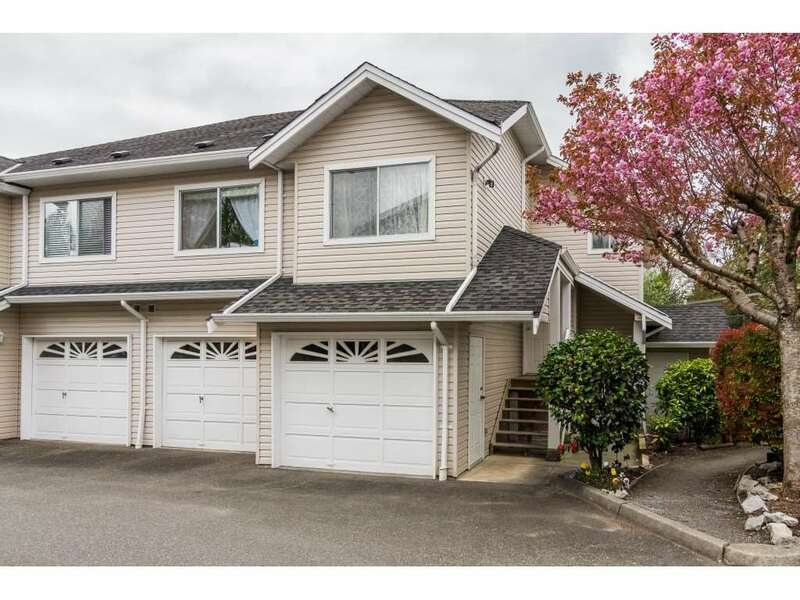 I have listed a new property at 403 1350 VIDAL ST in White Rock. SEAPARK**** TOP FLOOR SOUTH EAST CORNER suite offers 2 generous bedrooms and 2 baths. Peace and privacy are yours in this beatiful "Park Like Setting". 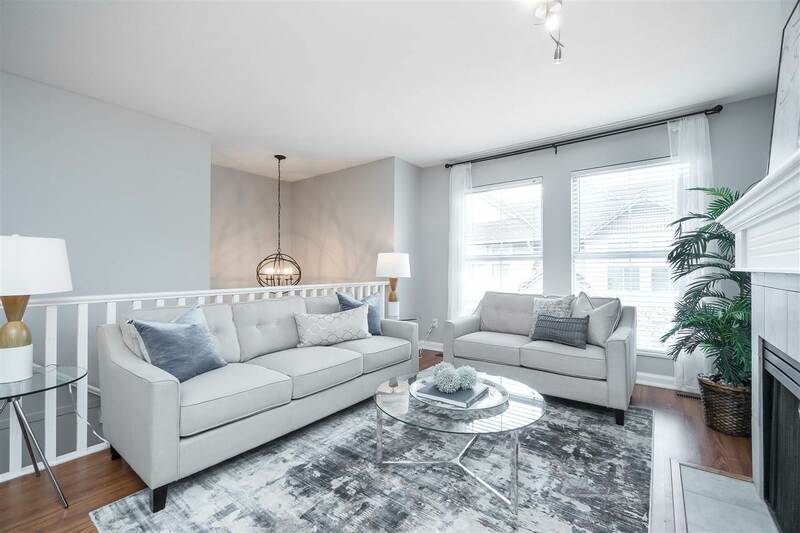 Spacious open floor plan, new bathrooms, updated carpets and appliances, porcelain tiled entry, sliders from living room and master bedroom to wrap around deck to enjoy the nature view. You will be impressed with all Seapark offers, lots of open green space and gardens, secured underground parking, storage locker, adult complex tucked away on the hillside of White Rock with shopping, restaurants, bus and amenities walking distance or a quick drive away. Beautiful White Rock beaches and Pier just down the hill to enjoy year round.